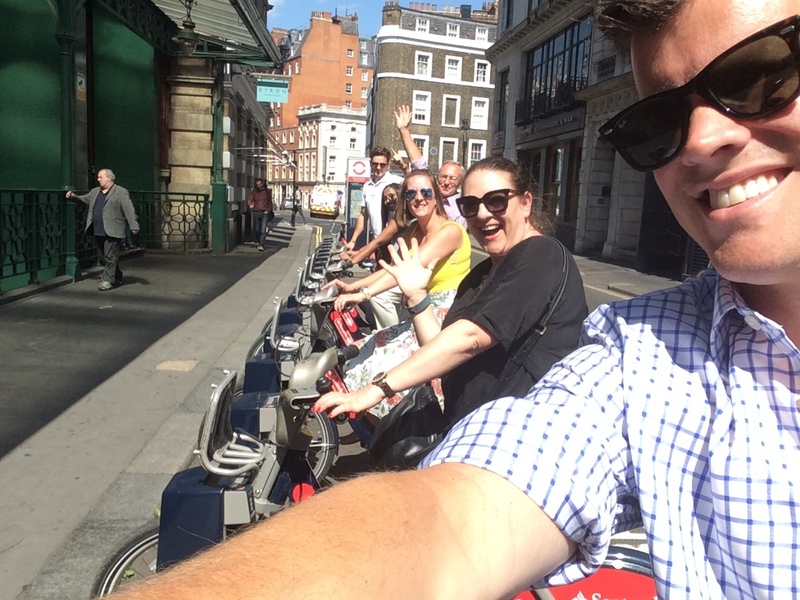 On Wednesday 5th of July, following a busy but successful period within the company, the Martin’s Properties team enjoyed a much deserved day out in sunny London. 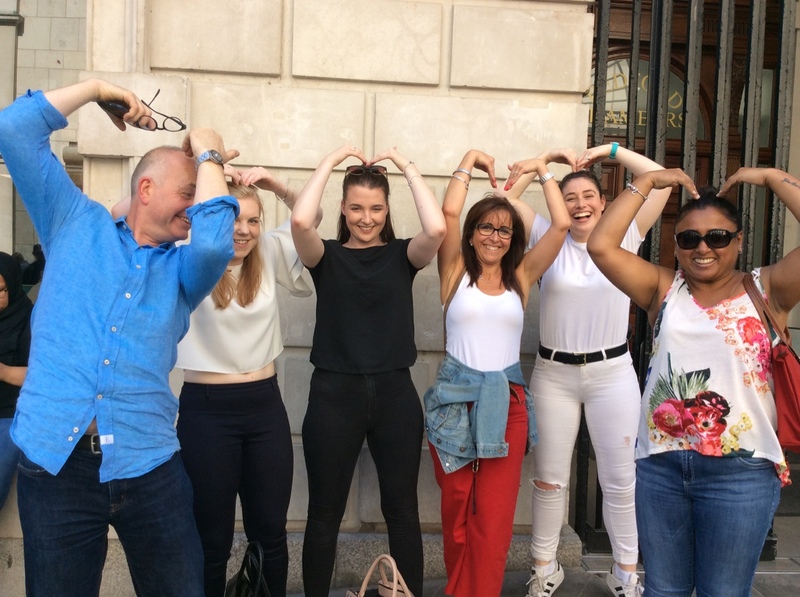 The group headed to Covent Garden to take advantage of a team building exercise consisting of an interactive treasure hunt around the busy Central London Destination. 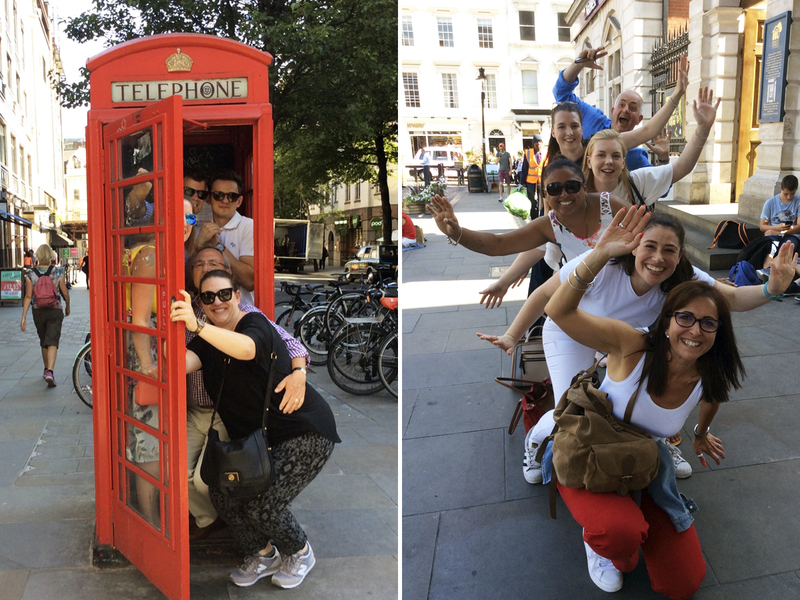 It was a battle of the business as the company split into teams, navigating their way to the ‘hotspots’ to reveal a themed clue or fun challenge to complete. 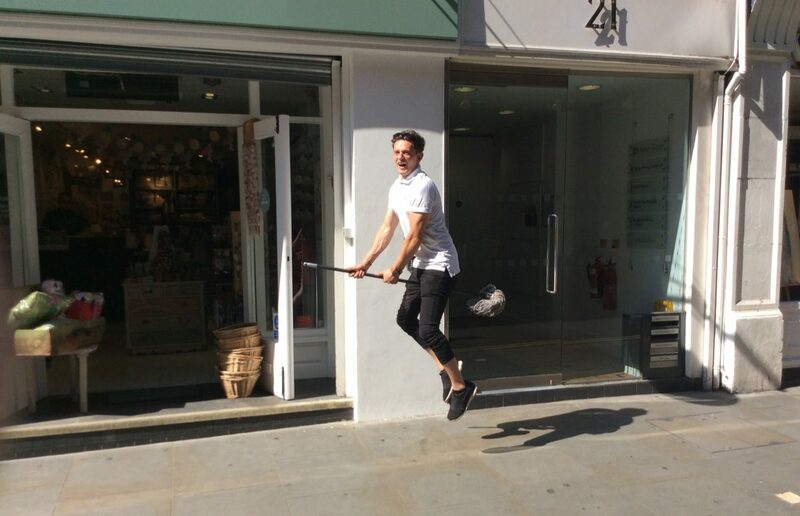 Once completed, it was a race against the clock to make their way to the next hotspot before the other team did! Many obstacles and a bit a healthy competition occurred along the way but above all, a great day was had by all!